Housed in the lobby of the Marriott Wardman Park Hotel, Wardman Park Fitness and Swim Club is a popular neighborhood gym and fitness center. 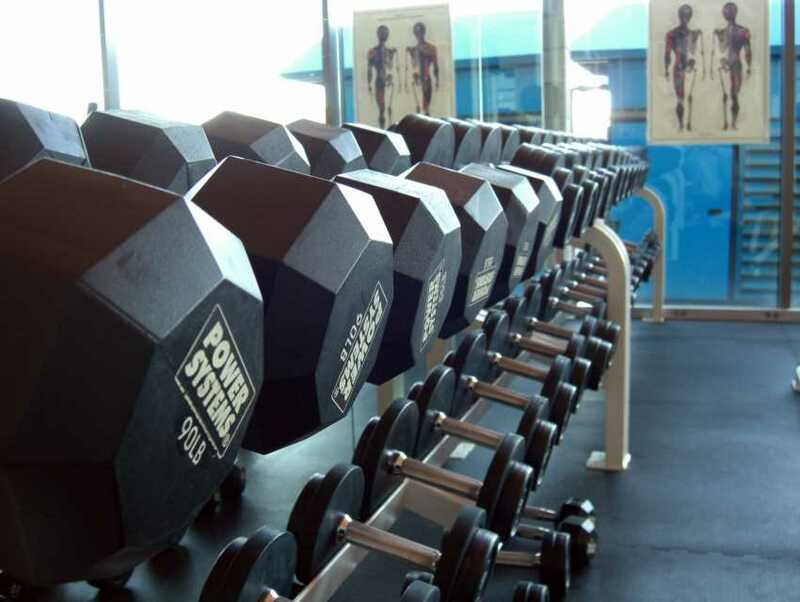 Equipped with cutting-edge facilities and experienced trainers, this gym boasts of unparalleled services. Apart from the gym it also contains a spa which specializes in a number of therapeutic services that are certain to rejuvenate your body and mind.